RB Leipzig have reportedly paved the way for Timo Werner to join one of Europe’s top clubs in their latest contract offer. The striker has been linked with a move away from the Bundesliga side this year having rejected an extension on his current deal, which is set to expire in 2020. 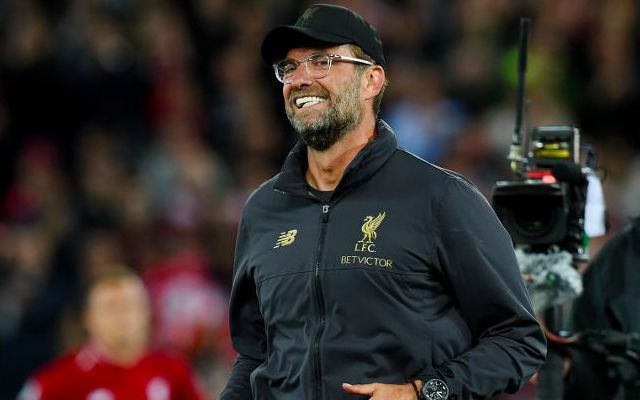 Liverpool have subsequently emerged as potential suitors alongside Bayern Munich, with Jurgen Klopp expected to target the addition of another goalscorer in the summer. Initial rumours hinted at a release clause of £36million, however it seems Leipzig are keen to pocket a larger fee if they are to lose another key player. German outlet Bild claim their most recent contract offer includes a release clause that would grant him a move to one of 10 clubs, including Liverpool, for £61million. It was claimed earlier this week that Borussia Dortmund no longer consider Werner a target due to him not meeting manager Lucien Favre’s tactical requirements. The 22-year-old has scored an impressive 56 goals in 99 games across all competitions for Leipzig, including 14 in 22 outings so far this season.